For quality workmanship at a price you can afford, Empire Bathrooms is the best choice for bathroom renovations on the Northern Beaches. 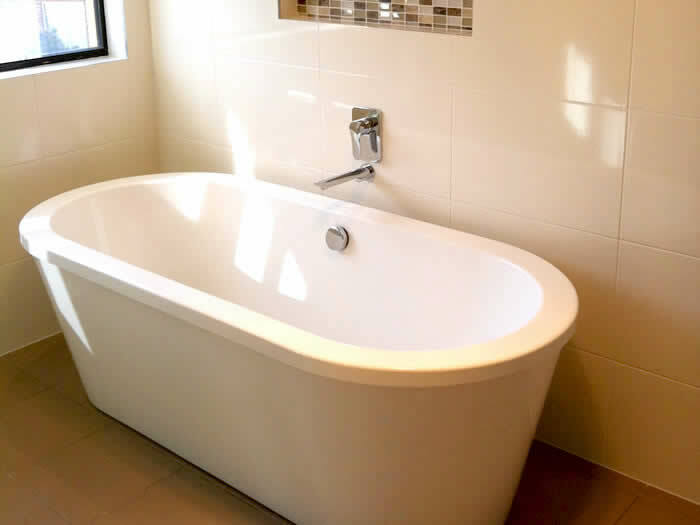 Empire Bathrooms has a long track record of providing beautiful bathrooms on the Northern Beaches, using quality workmanship and materials. 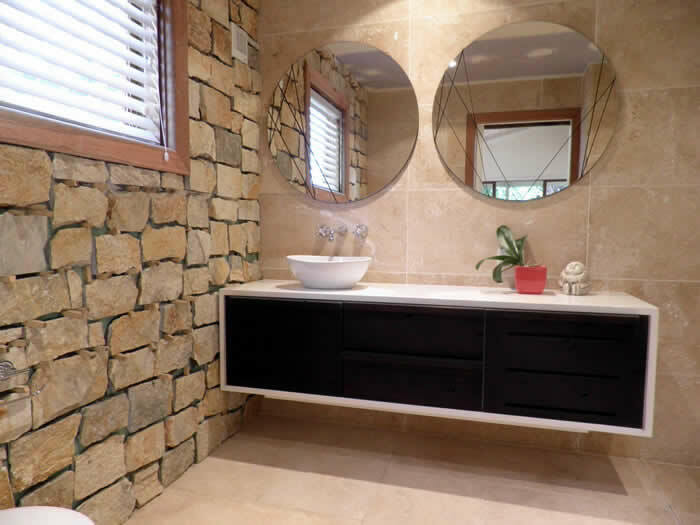 Empire Bathrooms has completed bathroom renovations in many suburbs on the Northern Beaches including Manly, Narrabeen, Balgowlah, Elanora Heights, Dee Why, Wheeler Heights and Warriewood. 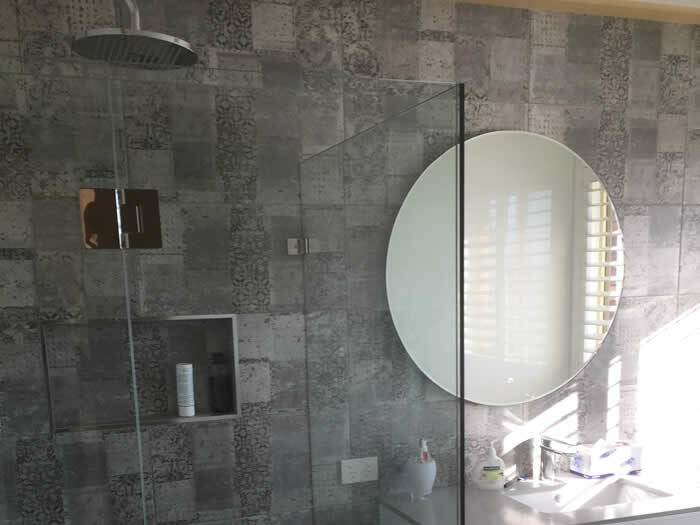 So if you live on the Northern Beaches, and need a bathroom renovation, call Empire Bathrooms today – you won’t be disappointed! From Seaforth to Avalon, Frenchs Forest and Terrey Hills to Mona Vale and Collaroy, Empire Bathrooms services all areas on the Northern Beaches.